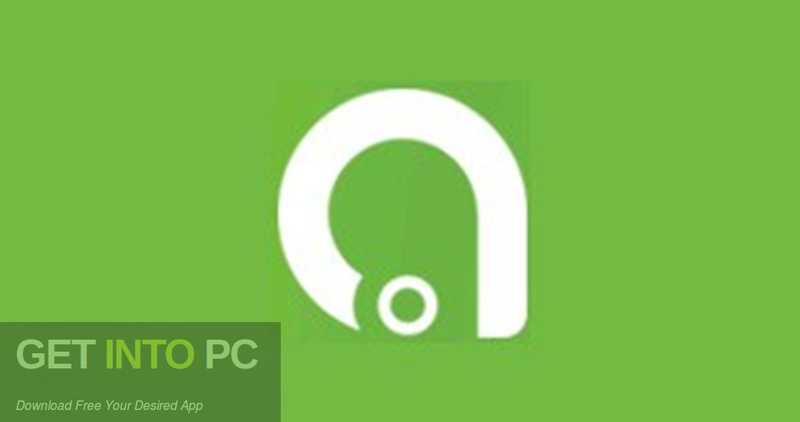 FonePaw Android Data Recovery Free Download Latest Version. 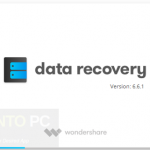 Its full offline installer standalone setup of FonePaw Android Data Recovery 2.9. FonePaw Android Data Recovery is an imposing application which can be used for scanning your Android devices and the recover the deleted contacts, messages, photos, videos, songs, all logs and many more. This user friendly application has been developed to perform complete scanning and retrieve the data. 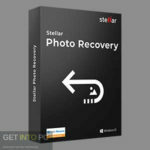 You can also download Primo Android Data Recovery. The recovery process is very simple and even the novices can perform it with ease. You are not required to perform advanced configurations as you only need to follow a series of simple steps. Once you have established a connection between your PC and android device you can specify which type of the files should be taken into consideration. It can also scan for the contacts, messages, call logs, media files as well as attachments. Once the scanning is completed the program will list all the recovered items and allows you to preview images before they are saved on your computer. All in all FonePaw Android Data Recovery is an imposing application which can be used for recovering your lost data from Android devices. 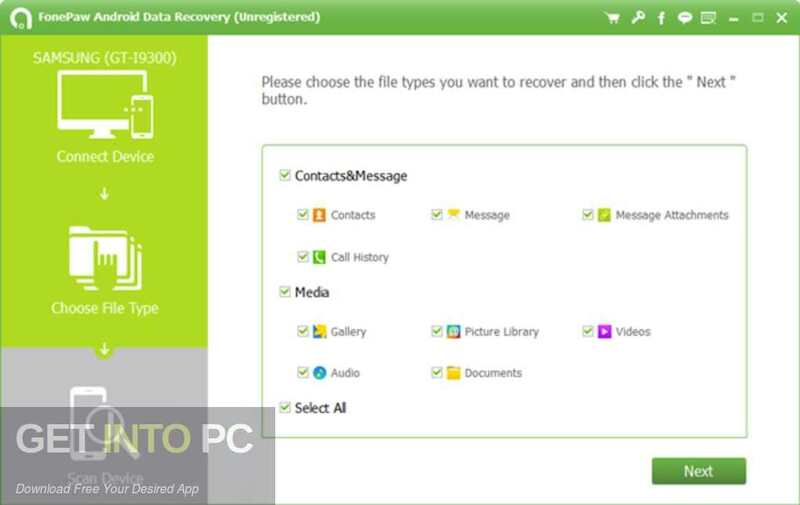 You can also download iLike Android Data Recovery Pro. Below are some noticeable features which you’ll experience after FonePaw Android Data Recovery free download. An imposing application which can be used for scanning your Android devices and the recover the deleted contacts, messages, photos, videos, songs, all logs and many more. Developed to perform complete scanning and retrieve the data. 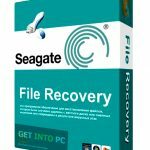 The recovery process is very simple and even the novices can perform it with ease. Can also scan for the contacts, messages, call logs, media files as well as attachments. Before you start FonePaw Android Data Recovery free download, make sure your PC meets minimum system requirements. Click on below button to start FonePaw Android Data Recovery Free Download. 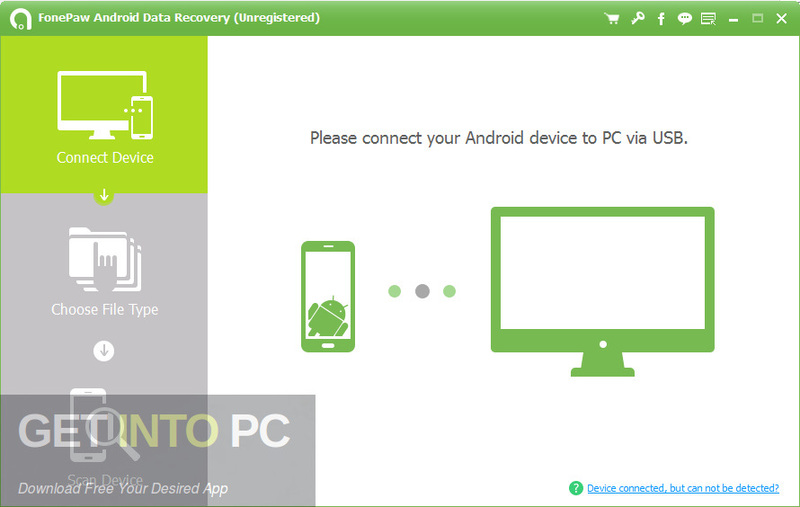 This is complete offline installer and standalone setup for FonePaw Android Data Recovery. This would be compatible with both 32 bit and 64 bit windows.